Do you your ears feel blocked up? Where are you enjoying Jaco Beach and after being in the water your ear just got block it? Our treatment of ear candling or Corning at our Spa at Jaco it is an alternative remedy that it is used to draw out impurities and wax from the inner ear. The candle or coning therapy it could help you to clear and star to ear again. 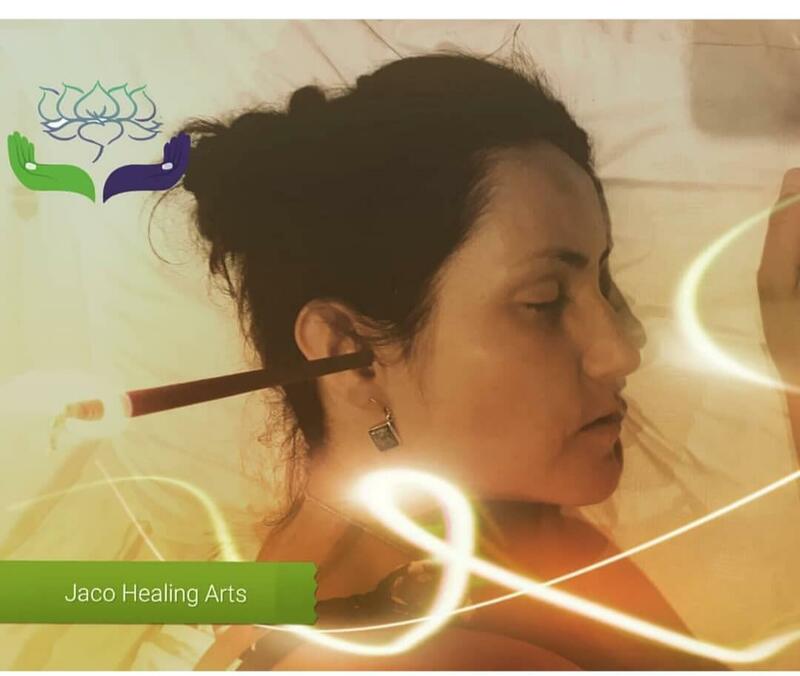 How the ear candle works by creating the perfect warmth suction. It is when it suction pulls out impurities and wax form the channel of the ear.